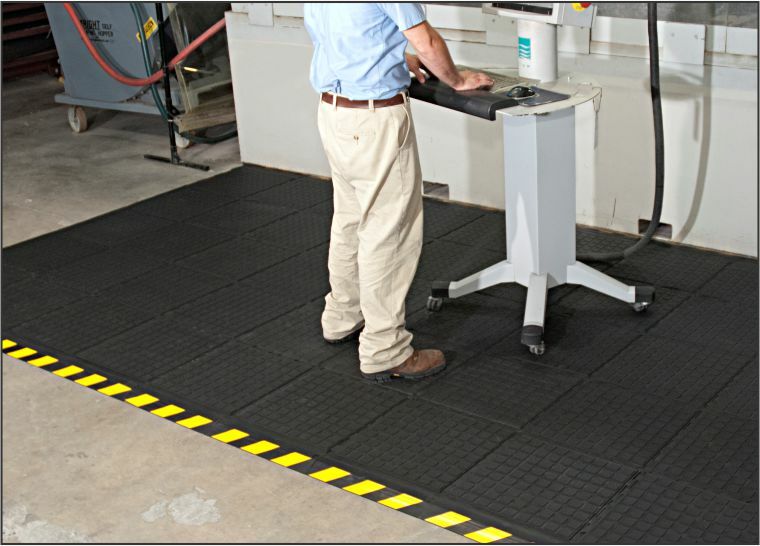 Recommended for distribution, manufacturing and retail facilities for picking lines, assembly lines, workstations, check-out stations and more. 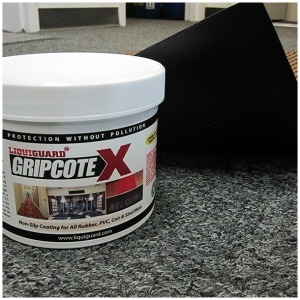 Nitrile rubber surface is molded to the cushion backing (not glued) so the surface does not delaminate. 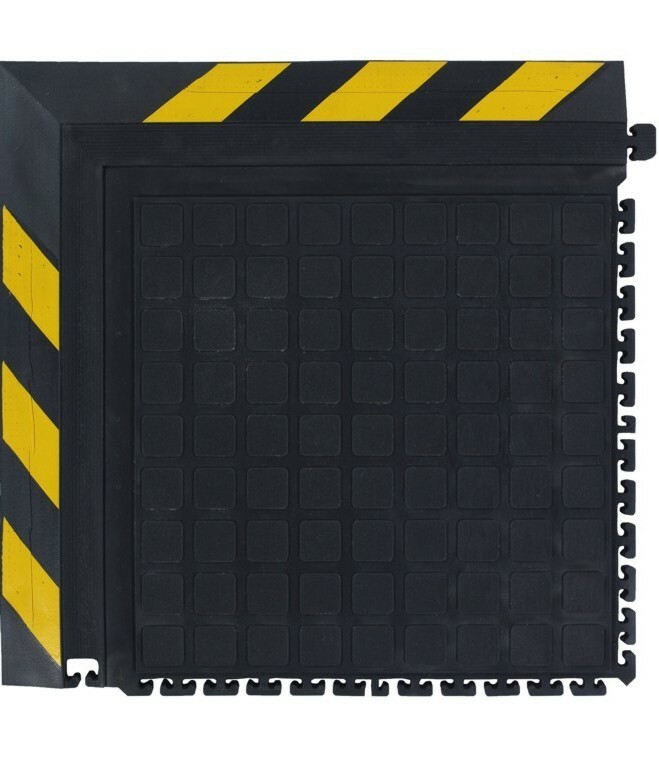 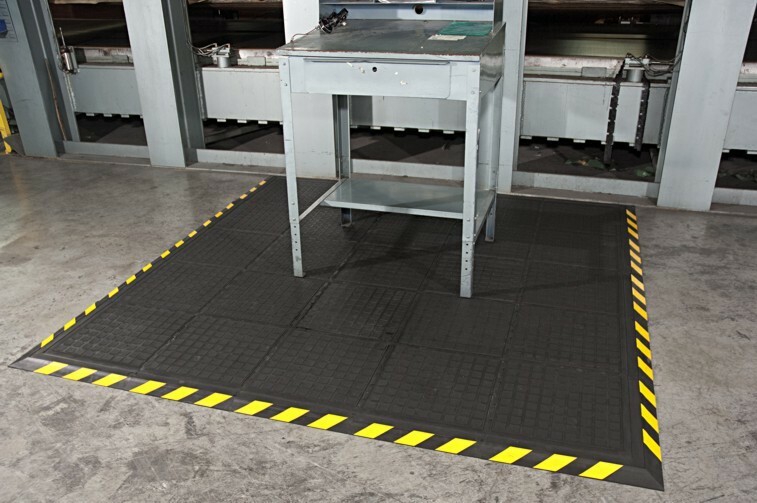 The mats cushion is a closed cell Nitrile rubber cushion that provides long-lasting comfort.